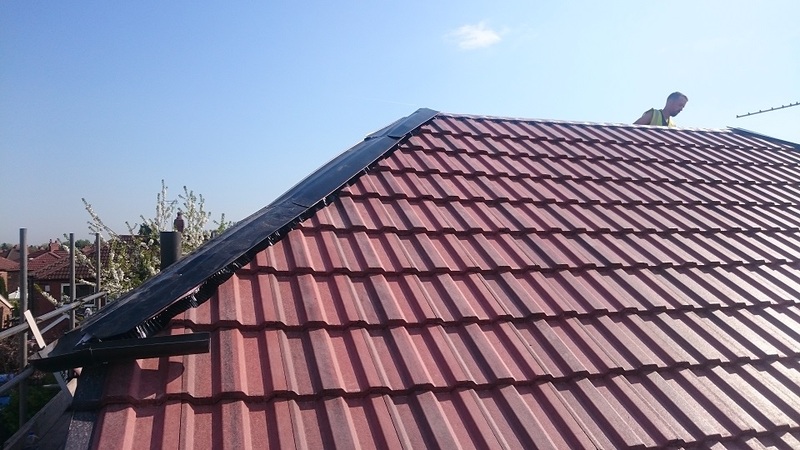 We have a very satisfied Flute Roofing customer in Timperley. 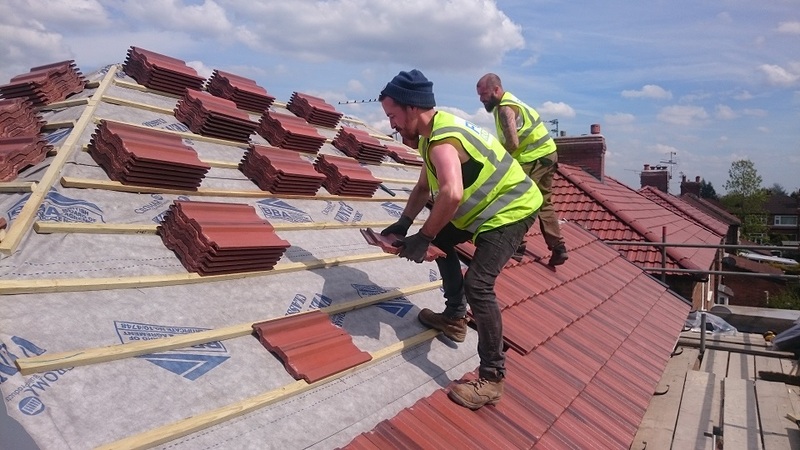 Flute Roofing completed a property on Heath Road in Timperley, leaving a very happy customer. 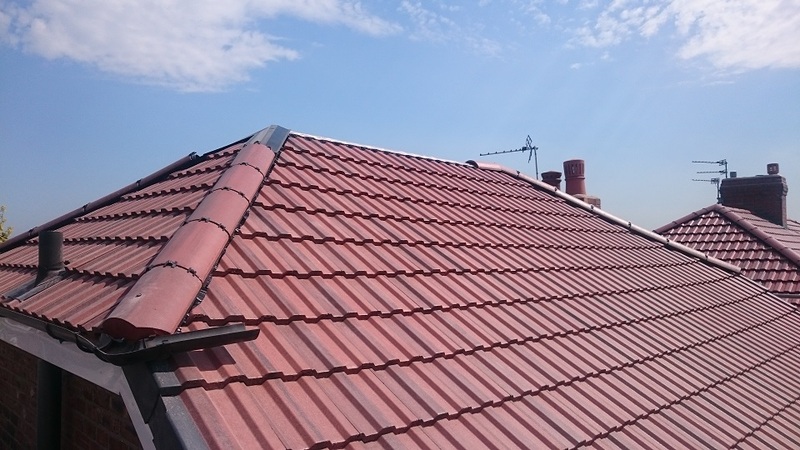 The job took the team at Flute Roofing 3 days to complete. 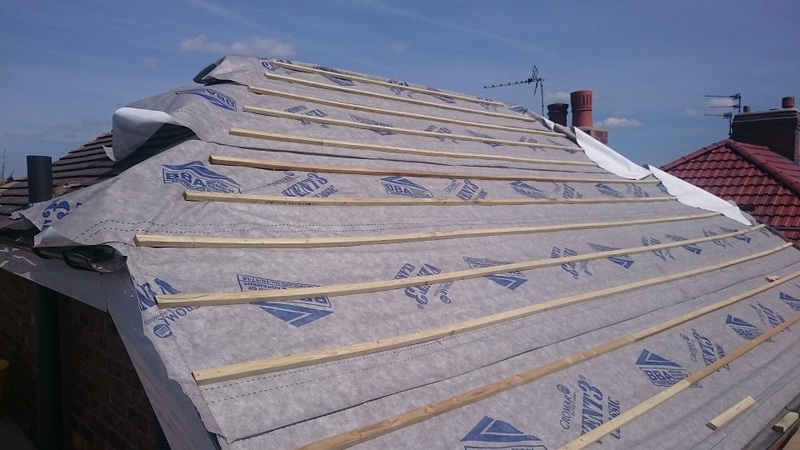 As with all Flute Roofing jobs, we gave the customer a 10 year insurance back guarantee as well as a buildings regulations notification. 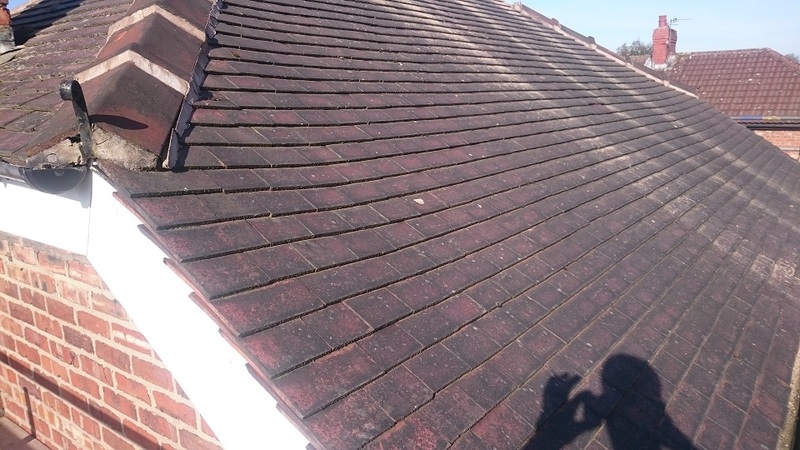 we installed breathable felt, treated battens and replaced the lead work around the chimney. 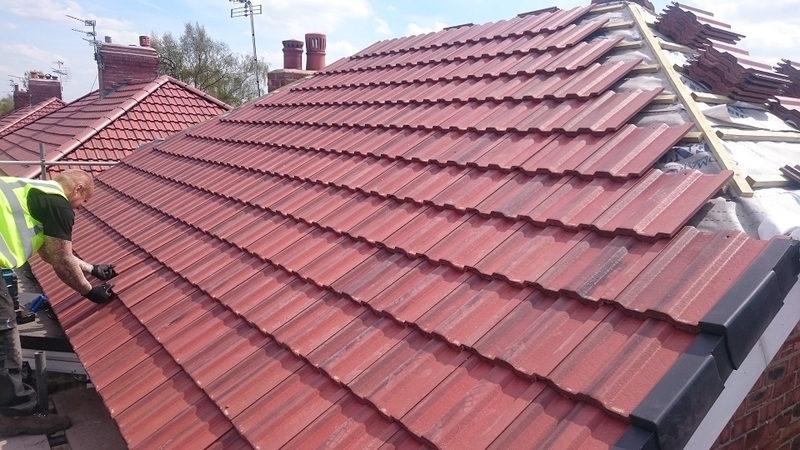 The customer opted for large concrete pan tiles in antique red, along with a dry ridge kit. 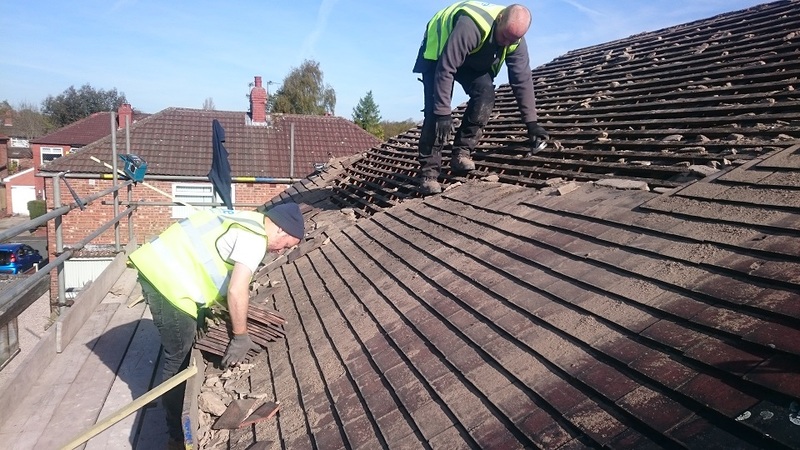 At the end of every day, Flute Roofing made sure the site was cleaned of debris. 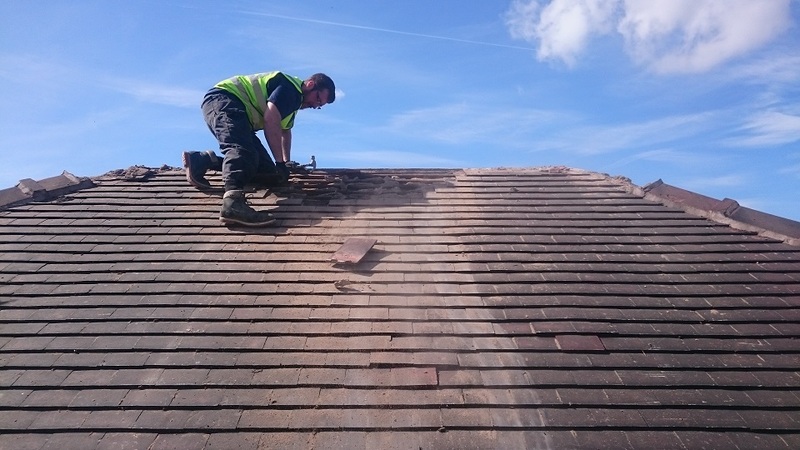 During the process, we had to cut some tiles down, which created dust and unfortunately became lodged in the cracks of the tarmac. 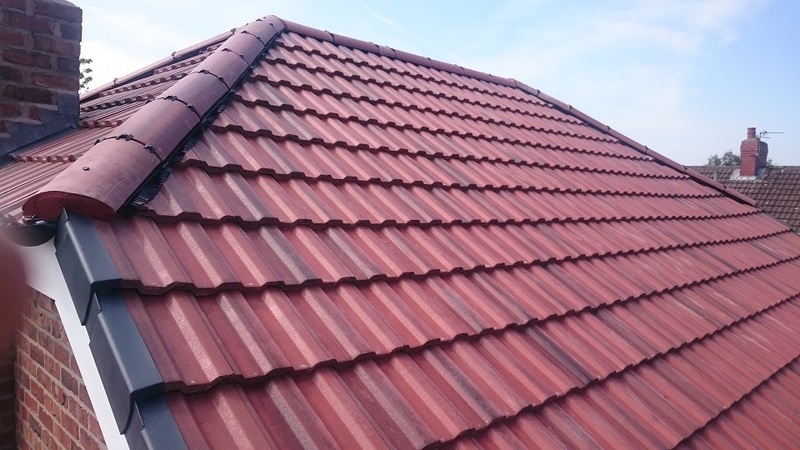 So at no extra cost Flute Roofing came back after the scaffold had been dismantled and jet washed the driveway. 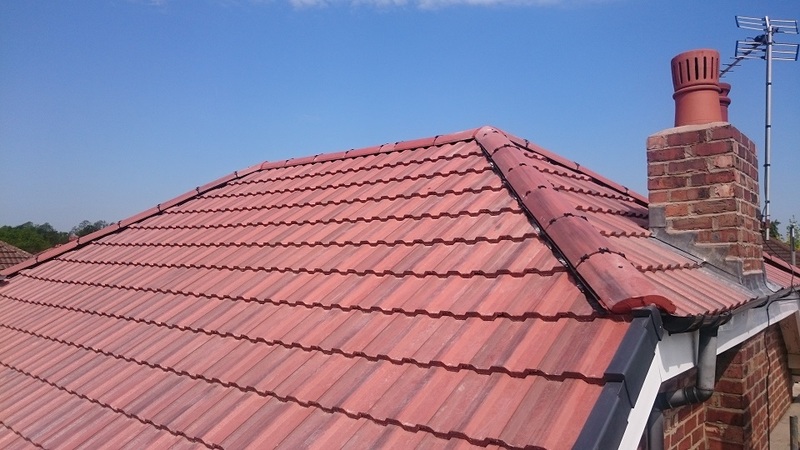 Flute Roofing does everything in their power to make sure the customer is always happy, throughout the whole process.